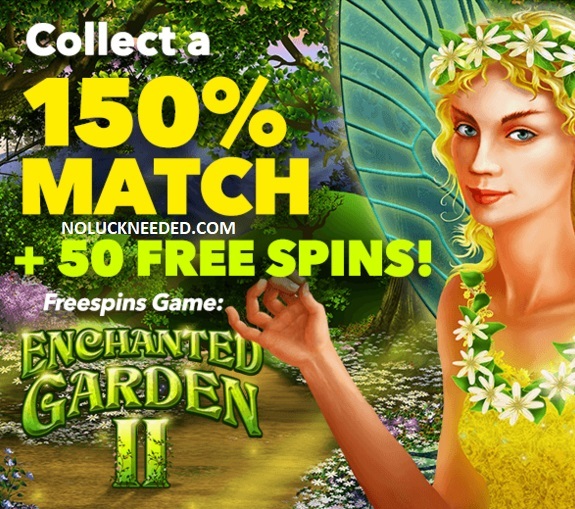 Free Spins Game: Enchanted Garden 2; No max cashout. $25 minimum deposit. 30x wagering on slots. Can be redeemed on Sunday. 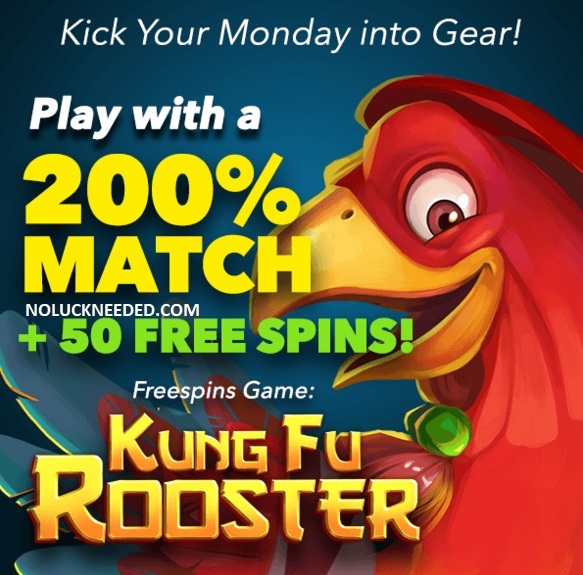 Free Spins Game: Kung Fu Rooster; No max cashout. $30 minimum deposit. 30x wagering on slots. Can be redeemed on Monday. What's that I hear... A guitarrón mexicano just around the corner??. 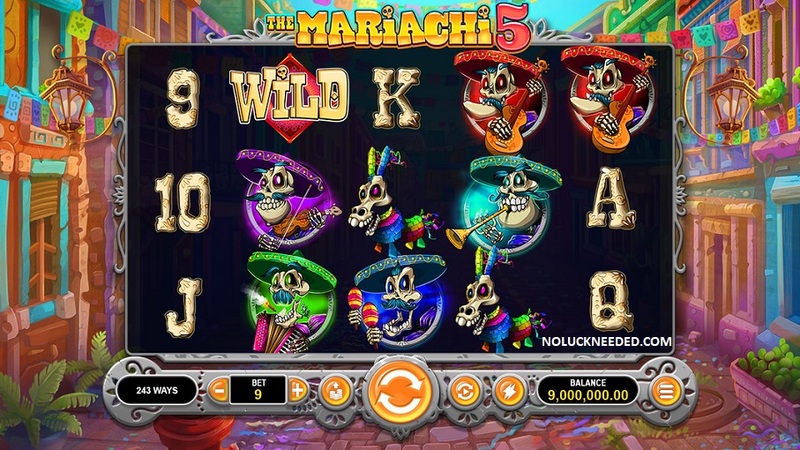 'The Mariachi 5' is LIVE at Slotocash, Uptown Aces, Uptown Pokies and Fair Go! Offer - All 4 Brands! Make your deposit Friday or Saturday to qualify for the 100 free spins! Do not claim 2 free bonuses in a row. Standard bonus terms apply including a maximum cashout rule and wagering requirements. 40x wagering, $500 maximum cashout. Max bet rule applies. Listed in message center on 19 April 2019; Expiration time unknown, "expires Saturday". 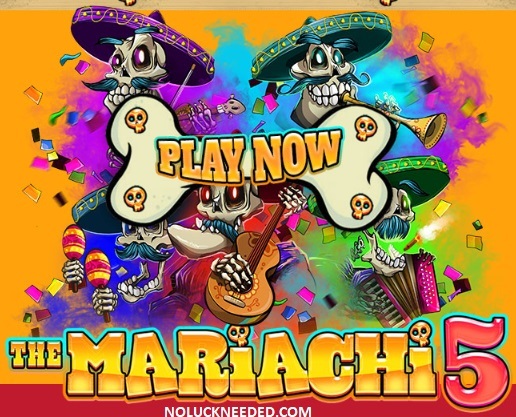 Free Spins Game: Kung Fu Rooster; No max cashout. $30 minimum deposit. 30x wagering on slots. Valid Monday.